Pull pumps from depths to 600 feet (180 meters). Patented (US Patent 5934537) Easy Riser technology. 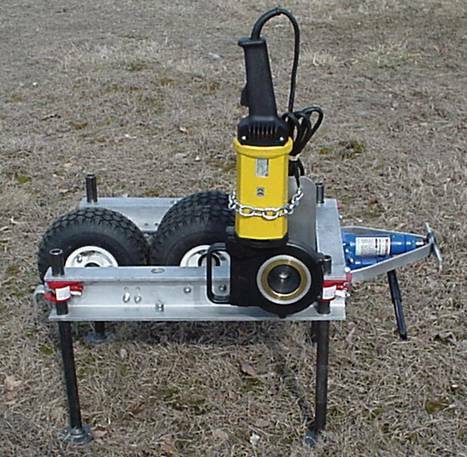 The most powerful, versatile, economical pump puller on the market today! WHY BUY AN EASY RISER? TELL US WHAT YOU IMAGINE. WE'LL HELP YOU TO MAKE IT HAPPEN.